Building core values for at-risk children through the game of golf. The David Toms Foundation is committed to a mission of helping children in need. 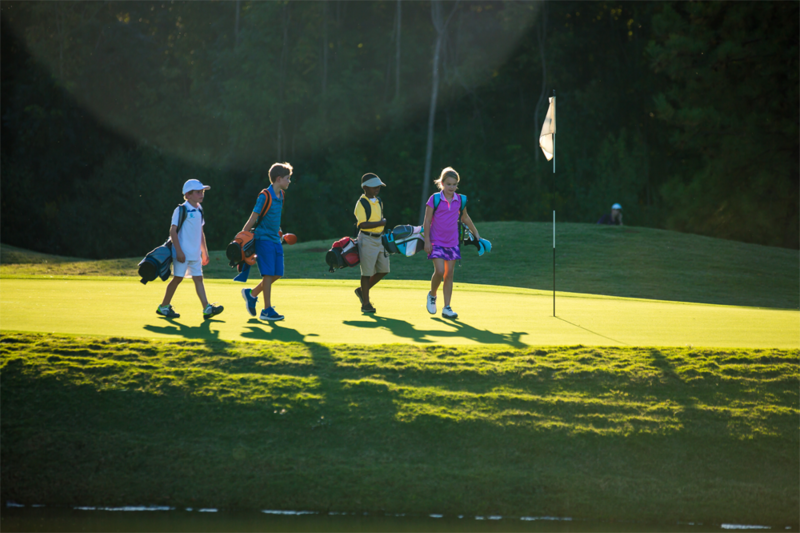 We support programs that assist underprivileged, abused and abandoned children, and provide these children the opportunity to build character, self-esteem and values through the game of golf. David Toms has been a member of the PGA Tour since 1989, and he is recognized as one of the top golfers of his era. Born and raised in Louisiana, David credits much of his success to the positive influence and mentorship of his grandfather Tom Toms Sr. during his childhood years. It was always David’s wish to give the same positive influence that he was so fortunate to receive back to the children in his community. That was the genesis of The David Toms Foundation. All donations to the David Toms Foundation are greatly appreciated. "We’re making a positive impact on the lives of at-risk kids with the goal of helping them to become the leaders of tomorrow." Provide a teaching center for underprivileged children to introduce the game of golf to those who otherwise may not have that opportunity, making golf accessible and affordable to all youth. 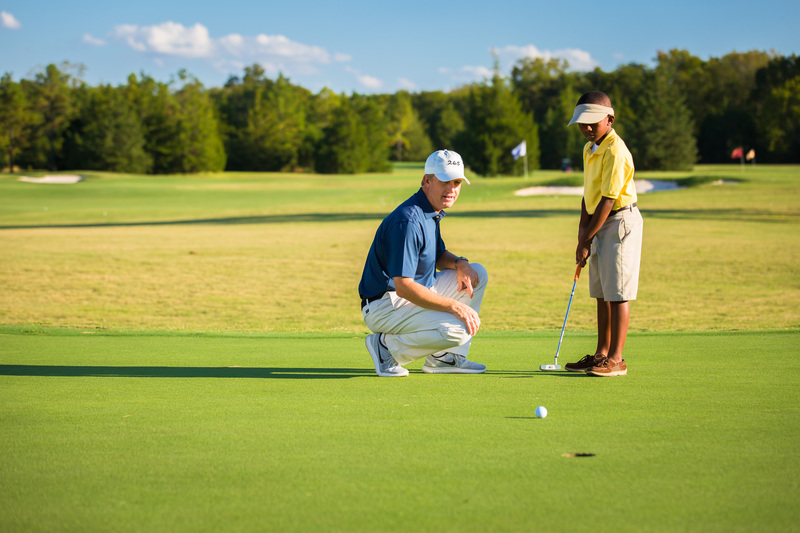 Teach the proper etiquette, rules, history and traditions of the game of golf to our youth. Through golf, instill important values such as honesty, integrity and sportsmanship. Partner with area schools and other charitable organizations to provide additional after-school programs such as tutoring, computer skills and social skills. Through the grants and donations provided by businesses and individuals in our community, we are able to provide opportunities for the children that need the most help. Research has shown that participation in after-school programs may lead to better academic outcomes. This can result in greater high school graduation rates and more productive adult lives for our future generations. For more information, contact us at the David Toms Foundation. We would be honored to partner with you in our vision of making a positive impact on at-risk kids and helping them become the leaders of tomorrow. The road ahead might be paved - it might not be.